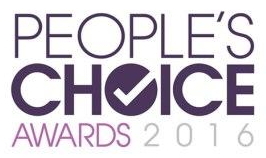 The 42nd Peoples Choice Awards 2016 were held on 6 January 2016, honoring the best in popular culture for 2015, at the Microsoft Theater in Los Angeles. Priyanka Chopra won the favorite actress for her show Quantico. Here is the complete list of 42nd Peoples choice Awards 2016. The highlighted awards (in bold text) are important for competitive exams.